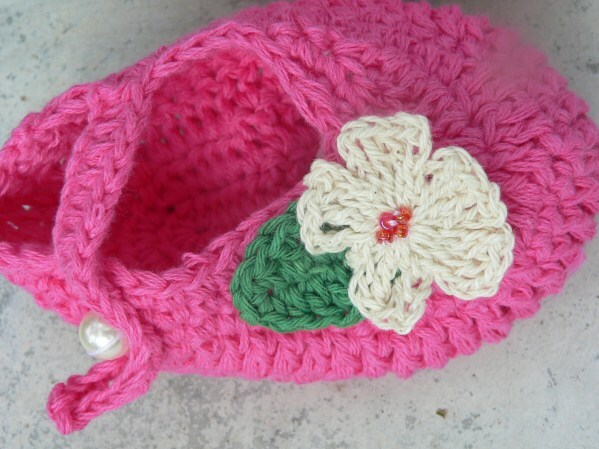 Beautiful little crocheted shoe! 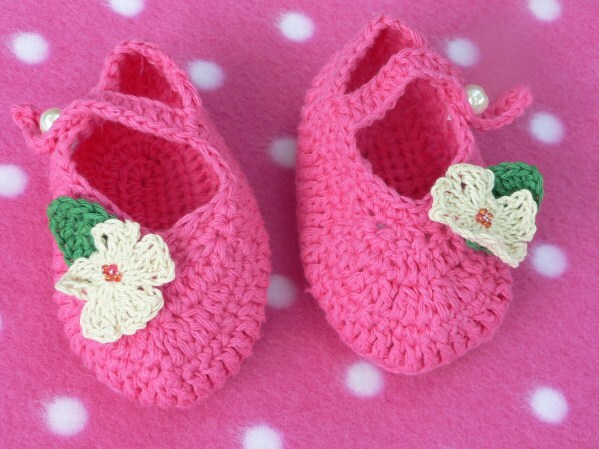 Will be a perfect addition to your babies wardrobe! One size: typically fits a 0-6 month baby. Measures 9 cm in length, or 3.5".